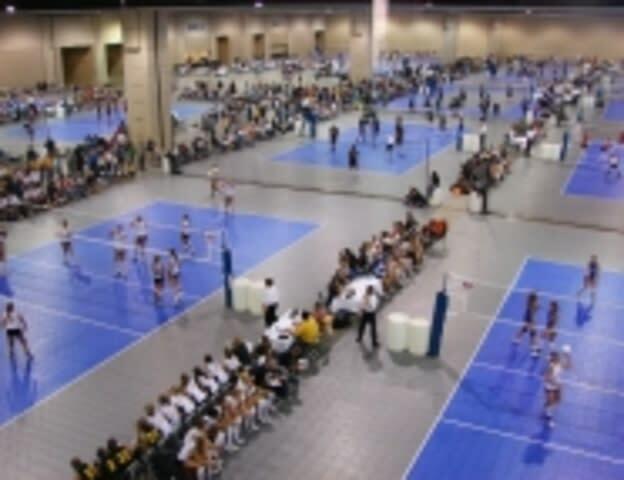 The Greater Richmond Convention Center is the perfect venue for your next sporting event. We have flexible space to suit your ever-changing needs. The GRCC features 178,000 square feet of contiguous exhibit hall space that can accommodate a wide variety of sporting event setups. 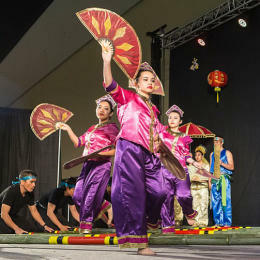 In addition, planners will enjoy an additional 80,000-square-feet of meeting, office and pre-function space, including a 30,550-square-foot carpeted Grand Ballroom. Ask us about our "Suite Deals" to accommodate your teams while onsite. Our space is flexible, affordable and we want your business! Give our team a call today to schedule a tour and discuss your specific needs. 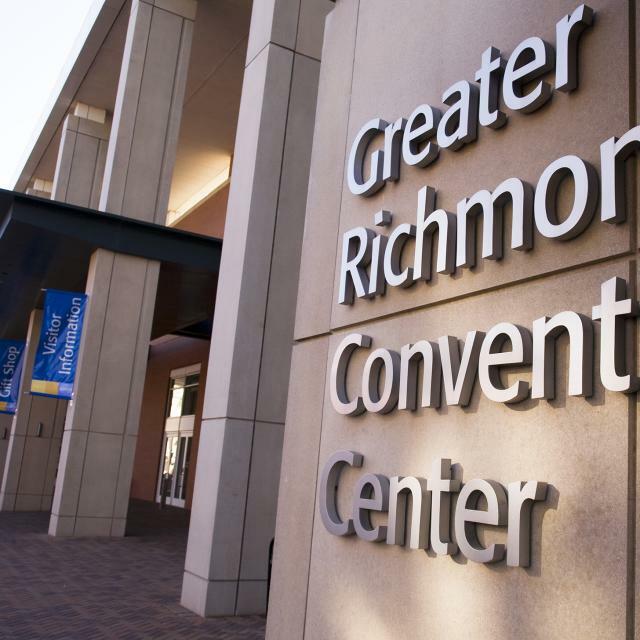 Hours (General Information): The Greater Richmond Convention Center is the perfect venue for your next sporting event. We have flexible space to suit your ever-changing needs. The GRCC features 178,000 square feet of contiguous exhibit hall space that can accommodate a wide variety of sporting event setups. In addition, 80,000 square feet of meeting, office and pre-function space, including a 30,550-square-foot carpeted Grand Ballroom, is available for any of your auxiliary or simultaneous event needs. Cyber Café, with free wireless Internet, Concession Stands and a Food Court are also onsite. 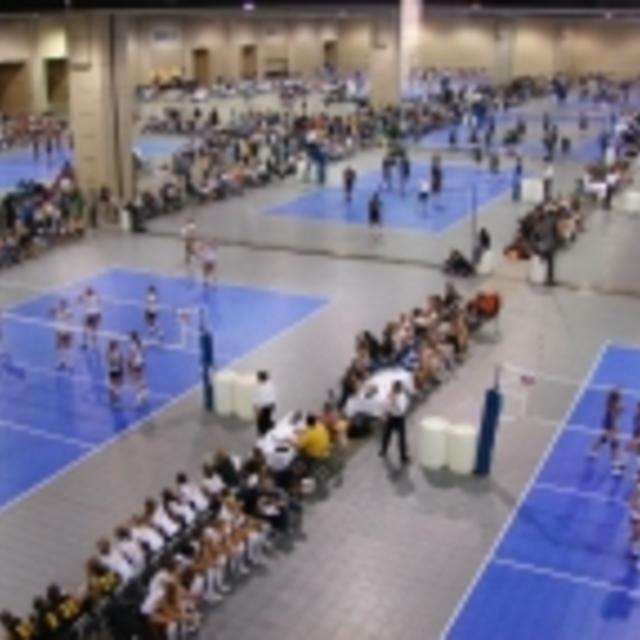 From cheer and dance competitions to field hockey, fencing and volleyball tournaments, the Greater Richmond Convention Center is ready to be an integral part of your game plan. This is where Virginia meets the SPORTS world.